We utilize minimally invasive procedures which can be achieved through tiny incisions no larger than a dime to treat conditions of the head, neck, and spine such as cerebral aneurysms, arteriovenous fistula, intracrainial stenosis, and AVM's. These procedures can eliminate the need for open surgrey. We specialize in evaluating, diagnosing, and treating strokes. Our goal is to significantly reduce or eliminate your risk of stroke. If you have suffered a stroke we can work to improve your quality of life so you can live a normal healthy life again. Our doctors are accedited by the American Board of Psychiatry and Neurology. 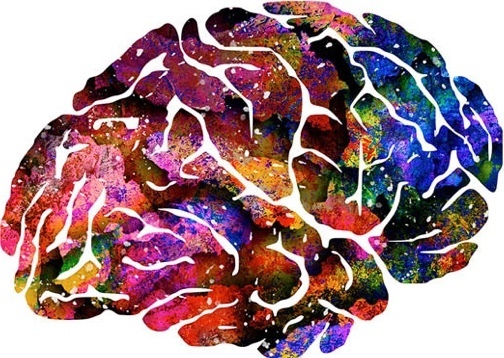 We provide the highest quality of care for our patients with a critical neurological illness such as subarachnoid hemorrhage, intra cranial hemorrhage, status epilepticus, and other disorders. Our doctors are of a few fellowship trained and fully accredited by the United Council for Neurologic Subspecialties LA county. 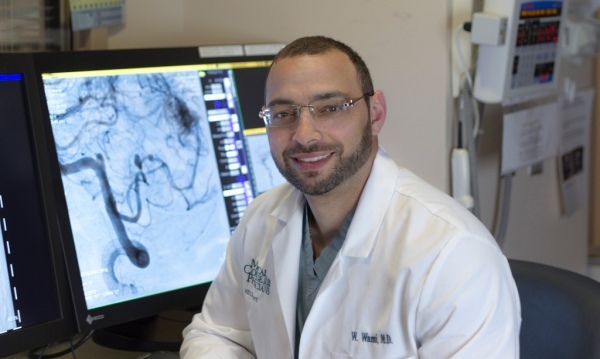 We are dedicated to providing the best minimally invasive treatment for patients with strokes, brain aneurysms, arteriovenous fistula, carotid stenosis, and other diseases of the head, neck and spine. Using our minimally invasive surgical techniques, we have eliminated the need for open brain surgery and can now have patients up and walking within a few hours after surgery. 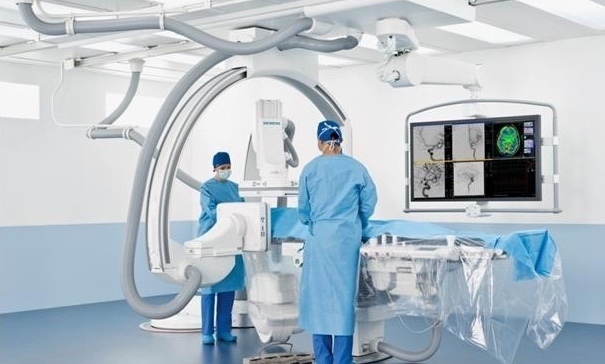 Studies have shown treating cerebrovascular diseases with minimally invasive surgery can significantly reduce the risks associated with open brain surgery by as much as 20-30%, and is now​​ considered the standard of care. If you have been diagnosed with a cerebral aneurysm, arteriovenous malformation, cerebral or spinal fistula, carotid stenosis, or intracranial atherosclerosis, call us today and see if minimally invasive surgery is right for you. Minimally invasive procedures allow our doctors to treat cerebrovascular disease with just a tiny incision at the groin, eliminating the need for a major open surgery and avoiding large scars and weeks of recovery. 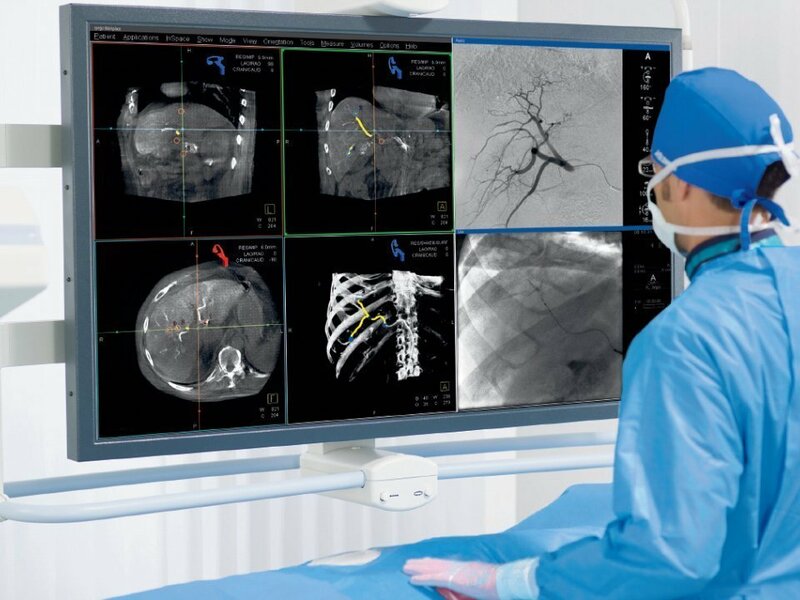 We are always on the cutting edge of medicine using the latest imaging systems for angiography and neuroradiology to deliver the best possible care and ensuring faster recovery time.